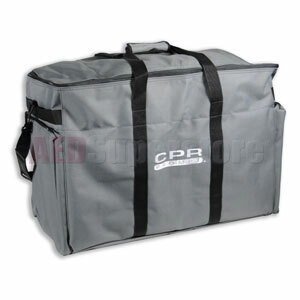 Replacement "Large" Size Nylon Carrying Bag in Gray Color for CPR Prompt Manikins. Dimensions: 30" x 13" x 19". For use with LF06102U.